What is the mission of Project Restore? 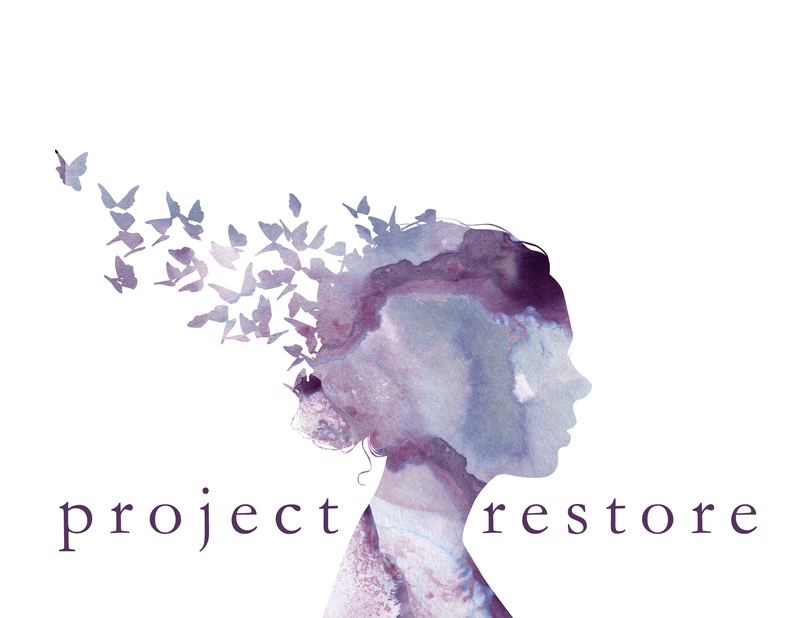 Project Restore is a ministry of restoration towards young women and teens in crisis. We accomplish this mission on three fronts: a human trafficking aftercare program called Her Story Girl Rescue, Community Outreach and an international human trafficking rescue mission in Tanzania Africa. An offering will be received to benefit the ministry of Project Restore at both Accelerant and Youth Quest. Please come prepared to bless this incredible ministry at both events! For more information on Project Restore, click here! To donate to Project Restore, click here!